← Julian II – The Trump of Rome? There is no doubt that Mueller used his special prosecutor role to engage in selective prosecution to further the role of the Deep State. Paul Manafort was sentenced to nearly four years in federal prison for cheating banks and the government out of millions of dollars. The prison sentence marks the end of a stunning selective prosecution for the downfall of the longtime political operative who helped elect four Republican presidents, including Trump. They were simply prosecuted because they sought to turn him as a witness to take down Trump. Manafort was not a target of prosecution otherwise. He is among a half-dozen people in Trump’s circle who were charged as a result of special counsel Robert Mueller’s investigation into Russian interference in the 2016 presidential election and possible cooperation with the Trump campaign. None of Manafort’s crimes had anything to do with the purpose of investigating the Russian influence on the 2016 election, which is really absurd. Our model clearly forecast Trump would win and it targeted the 2016 election. Back in 1985, the model predicted that 2016 would be the first time a potential third party president would be elected. Moreover, AOC was elected to Congress for the very same trend – throw out the incumbent. 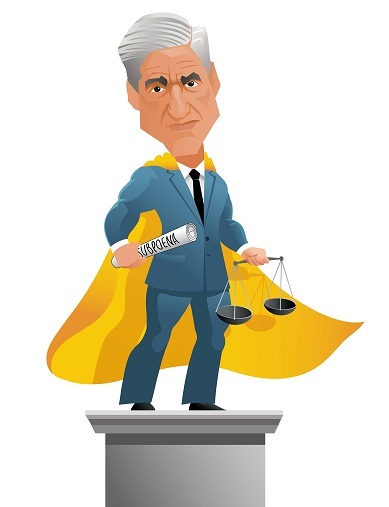 The mere fact that Mueller will criminally prosecute people for anything he can find when that is not the subject of his power proves beyond a shadow of a doubt that the power of prosecution is arbitrary and in that vein, it is a power of tyranny. Historically, the king was the judge and that was his role in society. 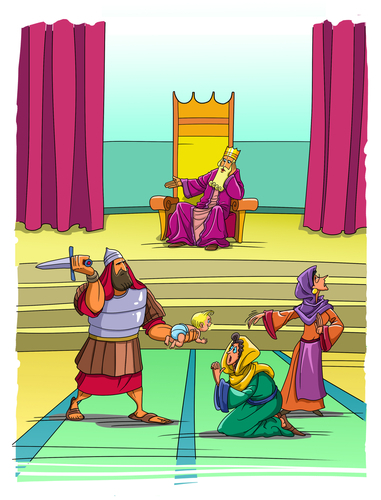 That is illustrated by the biblical story of King Solomon deciding the true mother of a child. The king was NEVER the prosecutor. Disputes were always private. Even in ancient Greece, if you killed someone, you were prosecuted by the family — not the state. The only crimes that were prosecuted by the state were those against the state or something that offended the gods, as was the case of Socrates. 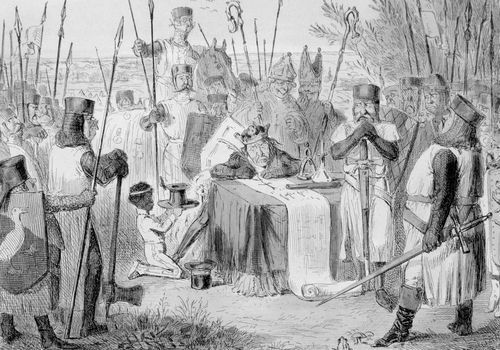 It was not until Magna Carta when the nobles rose up against King John who was fining people for all sorts of things. They demanded a right to trial by jury and this seriously reduced the king’s revenue. 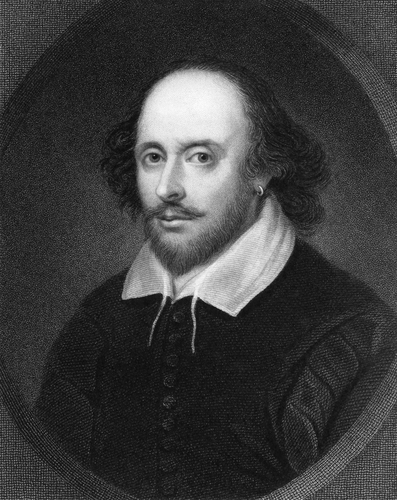 He changed the law at that time and suddenly cast himself as a victim in any private dispute. Two people fought and the king now claimed it disturbed his peace. Suddenly, what used to be private now became state crimes. I previously wrote about the history of civil asset forfeiture, which was deodand in ancient times whereby the object that caused someone’s death was sold and the proceeds were used for the victim’s funeral. The king replaces God with himself and today we have people’s assets being confiscated under the theory that the object offends God who has been replaced by the state. The lawyers were not private lawyers since there were none at that time. The Sixth Amendment to the US Constitution is the right to counsel. It was part of the Constitution because you were not allowed to have a lawyer, only the king had lawyers who were what we call today are prosecutors such as Mueller. So you see, this corruption of the rule of law is our downfall. It allows the state to prosecute people for political purposes to serve its own interest. In this case, it is the tool of the Deep State and we are doomed as long as it possesses this type of power. It is the instrument of tyranny.